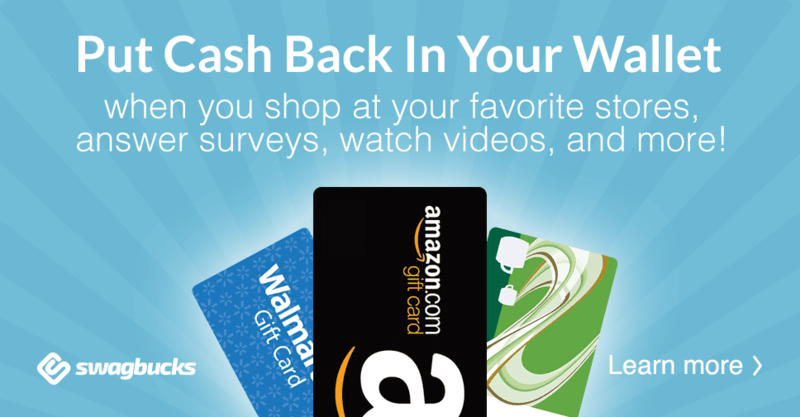 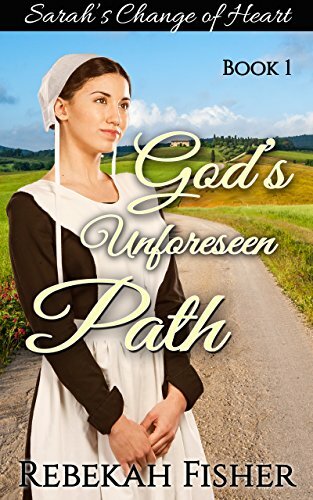 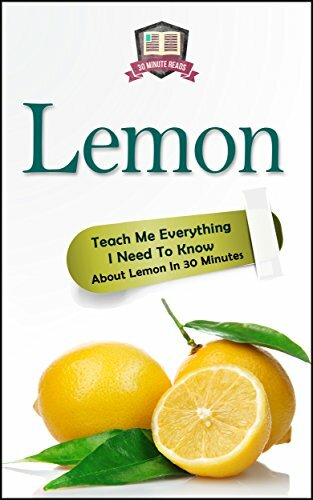 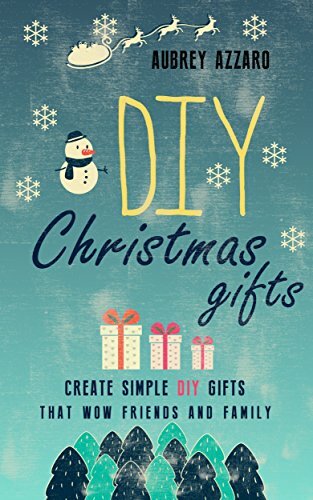 Vickie's Kitchen and Garden: Free Kindle Books and Deals for Today 1/21/19! 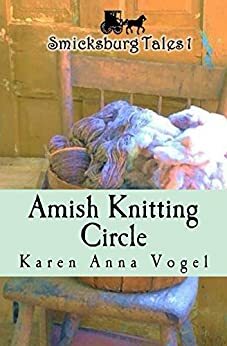 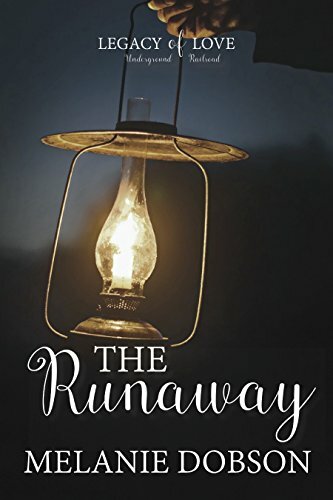 Free Kindle Books and Deals for Today 1/21/19! 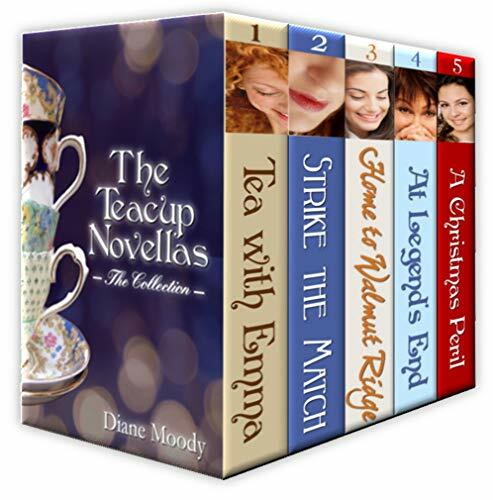 The Teacup Novellas - The Collection by DIane Moody - Just .99! 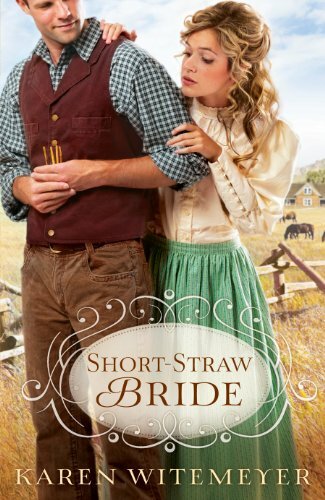 Short-Straw Bride (The Archer Brothers Book #1) by Karen Witemeyer -Just $1.99!